The Federal Funding Opportunity has been announced for the NOAA Sea Grant Aquaculture Research Program 2016. 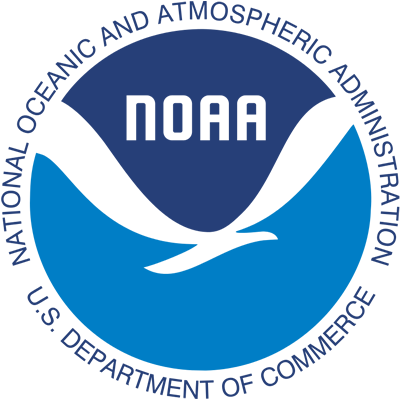 For more details, this announcement can be found by searching grants.gov for Federal Opportunity Number: NOAA-OAR-SG-2016-2004807; Catalog of Federal Domestic Assistance (CFDA) Number: 11.417, Sea Grant Support. Please share this information broadly. 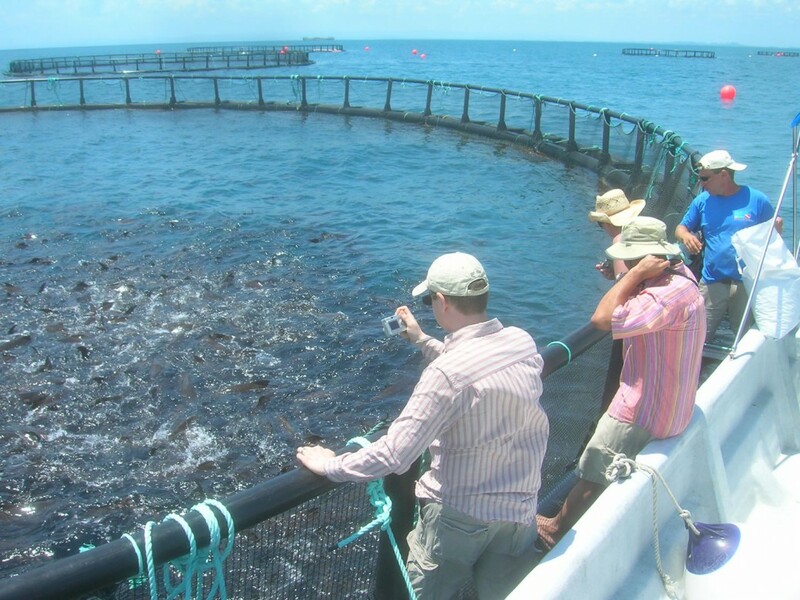 Funding Opportunity Description: Depending on the availability of funds, NOAA Sea Grant expects to have up to $3,000,000 available for a national competition to fund new FY 2016 aquaculture research projects. This is part of the overall plan to support the development of environmentally and economically sustainable ocean, coastal, or Great Lakes aquaculture. Topical priorities for this FY 2016 competition are, briefly: a) Research to inform pending, regulatory decisions regarding aquaculture on the local, state, or federal level leading to an information product—such as tool, technology, template, or model—needed to make final decisions on a specific question; b) Research that supports the introduction, and/or increase in production of new and emerging species of aquaculture interest; c) Research that supports continued seafood safety and product quality; and d) Social and/or economic research targeted to understand aquaculture issues in a larger context. Applicants must describe how their proposed work will rapidly and significantly advance U.S. aquaculture development in the short term (1-2 years after project completion). 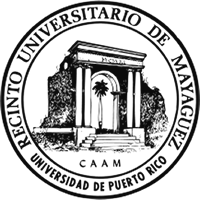 Eligibility: Institutions of higher education, nonprofit organizations, commercial organizations, State, local and Indian tribal governments are eligible. Federal agencies and their personnel are not permitted to receive federal funding under this competition; however, federal scientists can serve as uncompensated partners or co-Principal Investigators on proposals. Directors of the state Sea Grant Programs are not eligible to compete for funds under this announcement. Deadlines: Pre-proposals must be received by electronic mail to the National Sea Grant Office by 5:00 p.m. Eastern Time on March 10, 2016. Full Proposals are due from applicants to the state Sea Grant Program by 5:00 p.m. Eastern Time on May 12, 2016. Additional information for Sea Grant Programs regarding preparing and submitting full proposals will be sent in a separate email in the next week. However, if you have any immediate questions, please contact me at 301-734-1073.